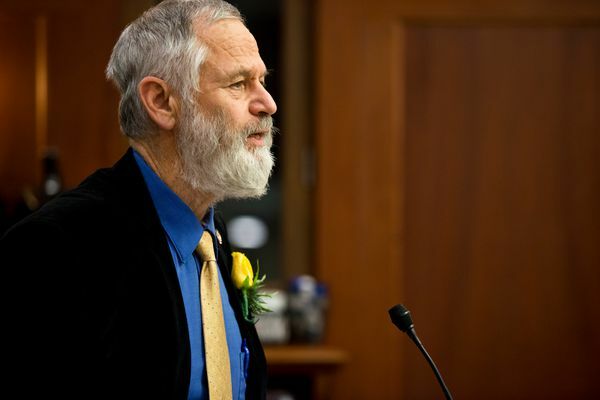 In an interview with the Anchorage Daily News, Keith Meyer breaks down the state pipeline corporation's progress on securing natural gas from oil companies, cash from the Chinese and trust from the Alaska public. 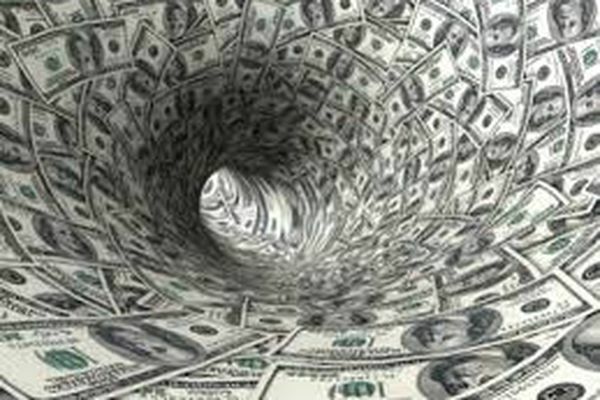 The Alaska gas line agency spends $3M a month. Lawmakers want more details about its future. 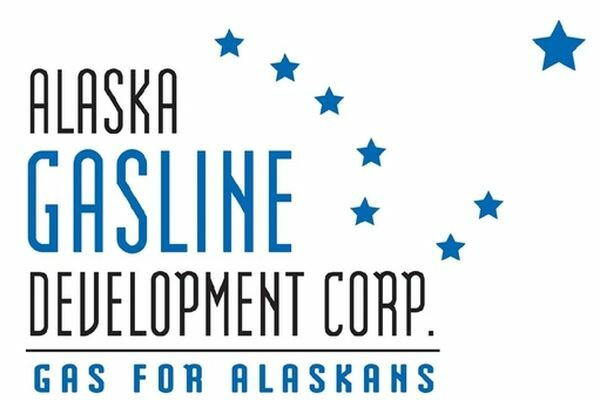 The Alaska Gasline Development Corp. is spending about $3 million a month as it works toward approval to build a $43 billion natural gas line. Gov. 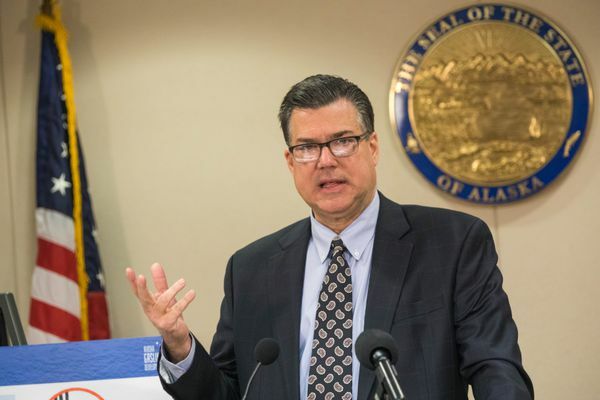 Bill Walker said the Alaska LNG project should continue advancing, even as skeptics worry about Alaska's massive deficit and the project's steep costs and challenges. 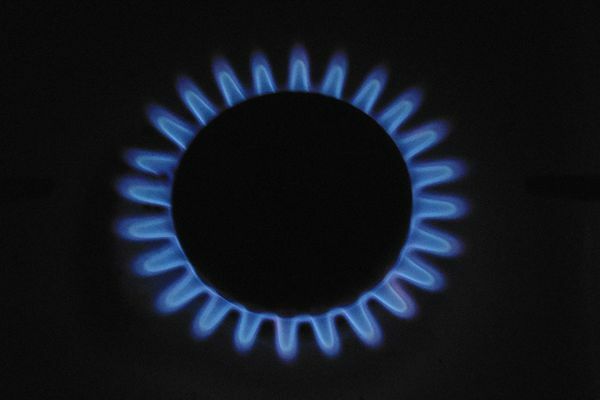 The Alaska Gasline Development Corp. has signed a preliminary deal with Korea Gas Corp. But it might lead to nothing at all. 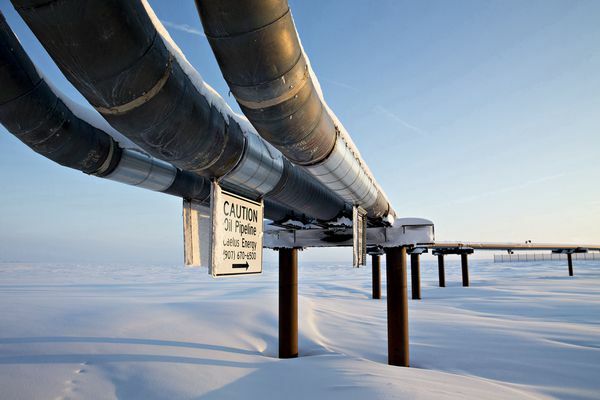 The effort will help the state gas line corporation determine how it might build the $43 billion Alaska LNG project in phases. 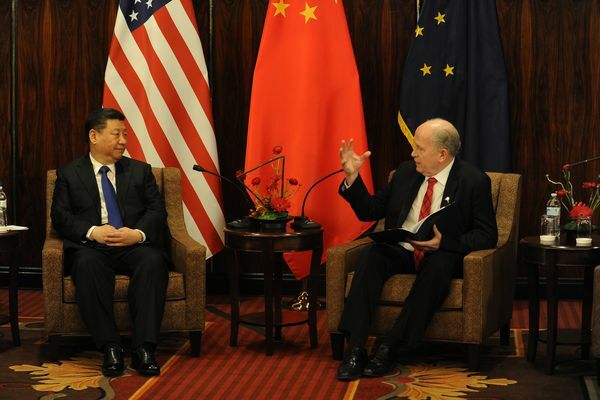 A recent U.S.-China trade deal could give comfort to Chinese companies thinking about investing in liquefied natural gas projects in the U.S.
A move to pull $50 million from the Alaska LNG Project and spend it on other services will be reversed, according to the House Finance Committee co-chair. 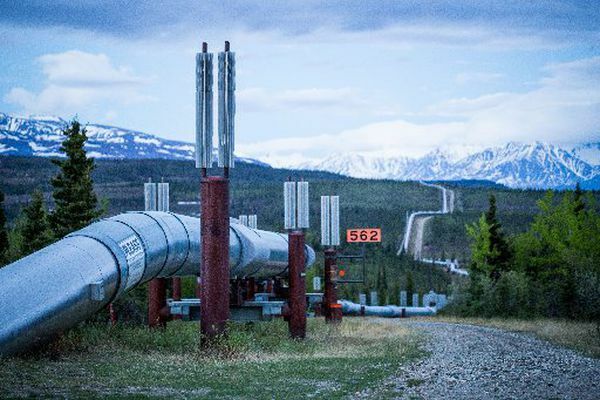 The group, which wants a North Slope gas line to end in Valdez, told regulators that Cook Inlet is too inhospitable for the pipeline to Nikiski currently being considered. The agency is asking for authority from the Federal Energy Regulatory Commission to build the giant gas-export project by the end of 2018. But the state still needs partners who will invest or utilities that will sign contracts to buy the gas. Gov. 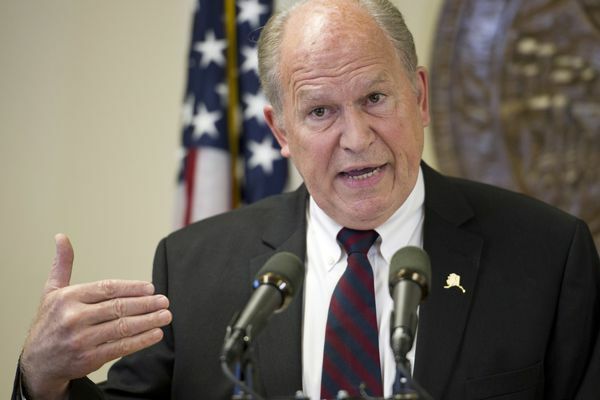 Walker has sent a letter to President Trump requesting his support for the giant Alaska LNG project as an investment in the nation’s infrastructure and jobs. 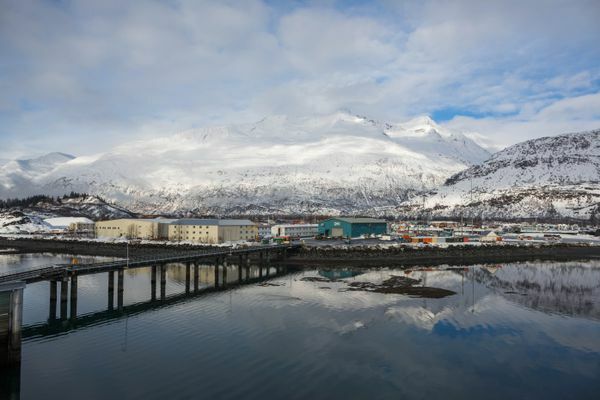 The fight pits Nikiski against Valdez for the right to host major facilities associated with the $45 billion Alaska LNG project. 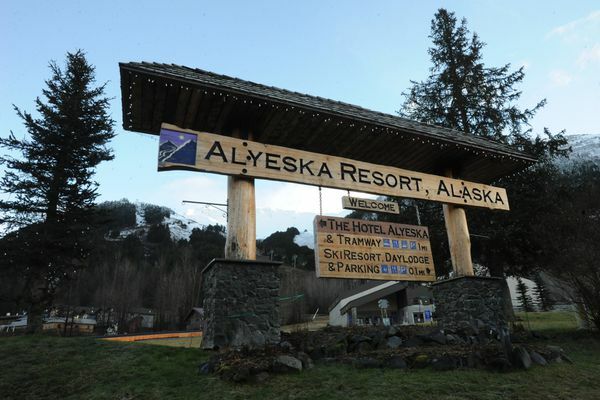 The Girdwood event in March for Asian executives is set to include tours to the North Slope and in Southcentral Alaska and a chance to see the ceremonial start of the Iditarod. With its legislative contract ending this month, an oil and gas consultant offered recommendations on moving a state gas project forward, including that the state must lead the project in part to resolve disputes between ExxonMobil, BP and ConocoPhillips. 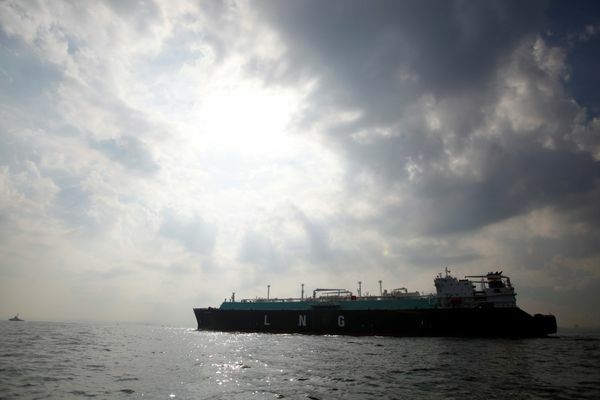 The five new contractors based in Houston, Texas, offer experience in liquefied natural gas project development, according to a slideshow presentation to be presented to lawmakers on Monday afternoon. The gasline agency did not publicly announce the new office because it was a small change, with one contractor replacing another in Japan, officials said. 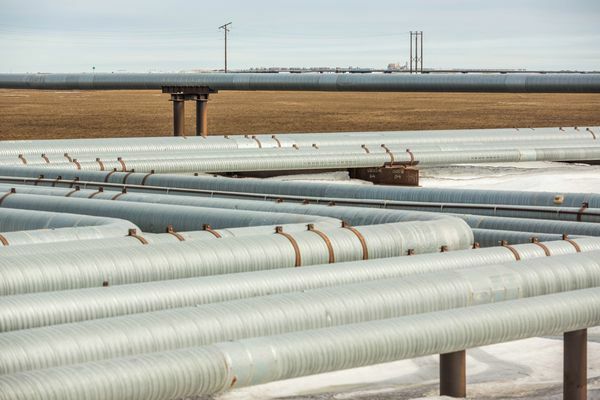 A legislative audit will examine whether the state gas line corporation can spend money on the big export line that was originally set aside for a small-diameter pipeline mainly for in-state use. 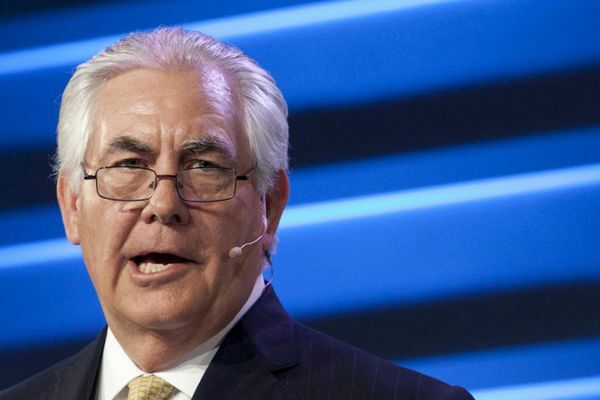 Some Alaskans have high hopes Rex Tillerson as secretary of state will open up oil and gas opportunities in Alaska. Others say he'll be too busy dealing with international issues. Republican critics decried the donations from the Korea Ministry of Foreign Affairs and a think tank in that country. 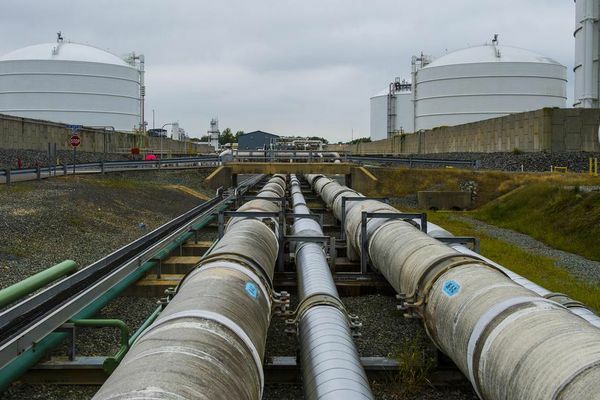 The Alaska gas line agency is expected to sign two of four deals by Friday giving the state full control of the $55 billion LNG project, with BP, ConocoPhillips and Exxon Mobil backing away.